Axel Basquiat and Vincent T comprise the Parisian art-pop duo known as The Penelopes, and do they have something to say. Inspired by the melancholia of the ’80s and the bopping European rock-pop culture, The Penelopes deliver fluid, bursting melodies to keep you company on the loneliest of days. 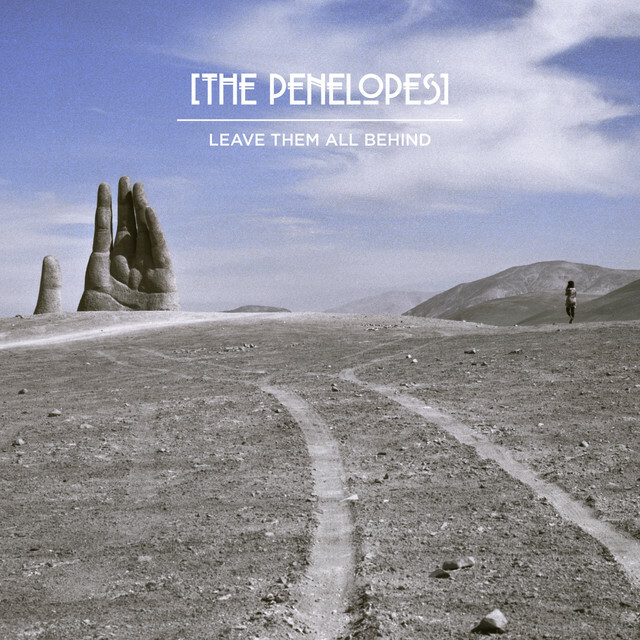 Atwood Magazine is proud to premiere The Penelopes’ latest video to “Roses,” a track off their most recent EP Leave Them All Behind. “Roses” occurs in two main settings including a desolated building with scattered debris littering the floors and a restful, isolated beach. Both feel gloomy, serene, and ideal for confronting battles raging inside yourself. A single text message lays the foundation for this video and the emotive journey that pans out. “Follow the roses,” it says. The man sets out on the quest to find the sender, Angelica. With no other whisper of the nature of this relationship, we watch as the man follows the scavenger hunt Angelica has planned for him. The scenes jump, overlap, and fade within one other to exhibit a chaos worthy of investigation. The scenes within the building emit feelings of confusion and uncertainty, which juxtapose nicely with the clear cut, directive pushes and pulls that emanate from the choreography of the beach scenes. The man-made structure holds the man within the confines of societal expectations, but when he’s naked in front of nature the little voice inside his head urges him on a definitive course. “Roses” bubbles with energy and pays tribute to people crushed by the weight of social standards, whether it be in regard to gender or any other varying label. The Penelopes remind us that even in the darkest of winter magnificence, can blossom like a rose – but only if we allow it to take root.